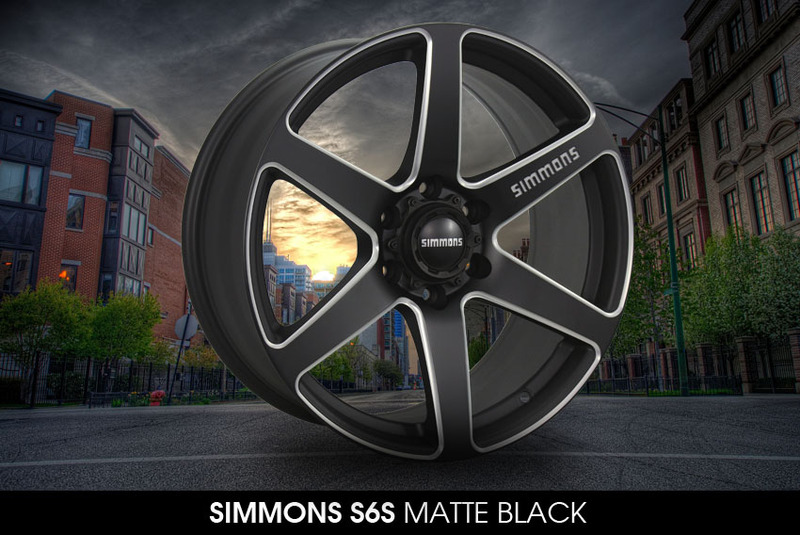 Conquer the streets with the stunning Simmons S6 anbd S6S wheels. 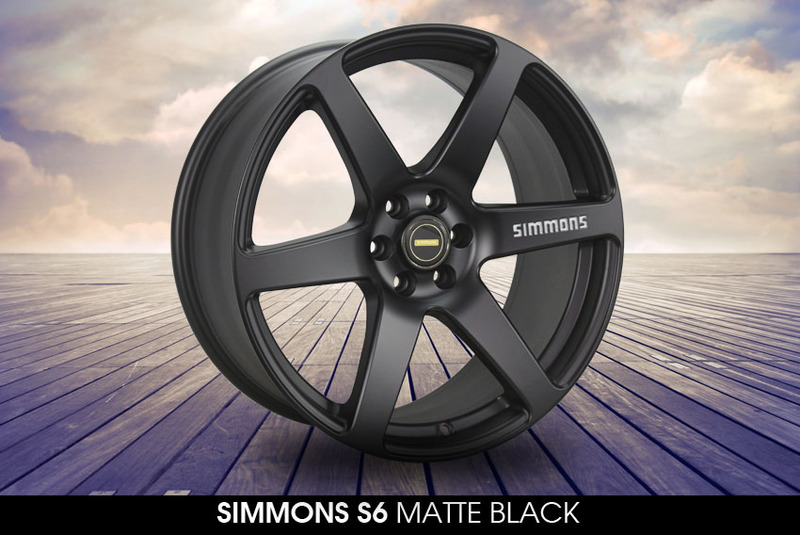 Simmons S6 wheels come in size 20x9.0" with breath taking looks in Matte Black and Black Tint colours. 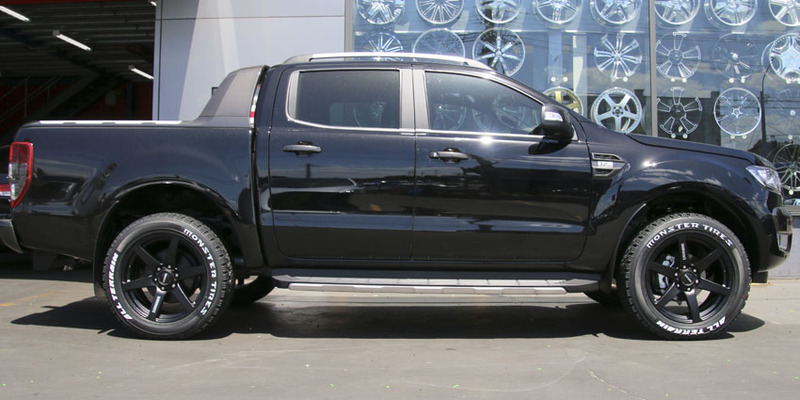 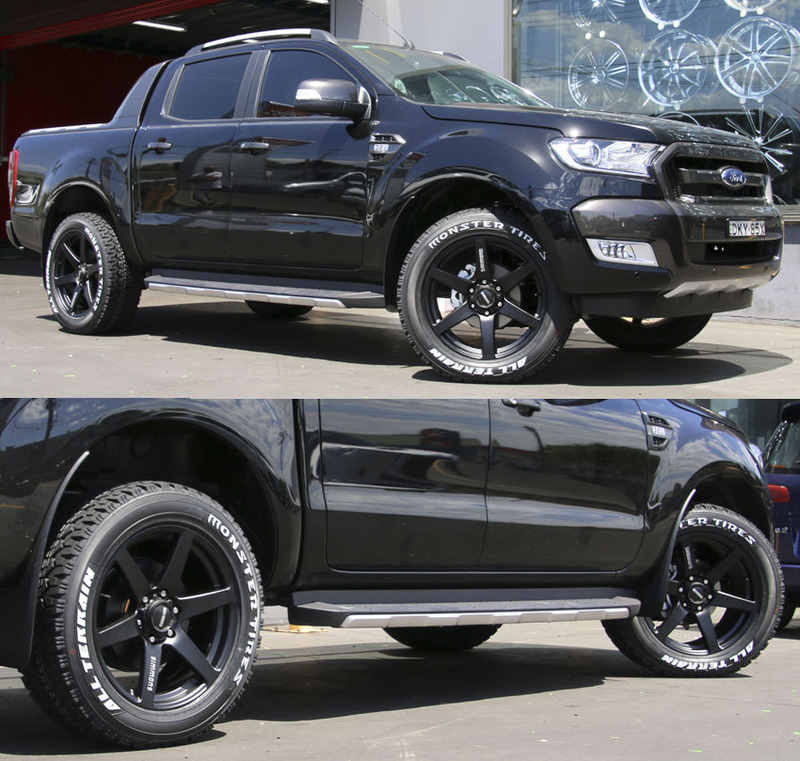 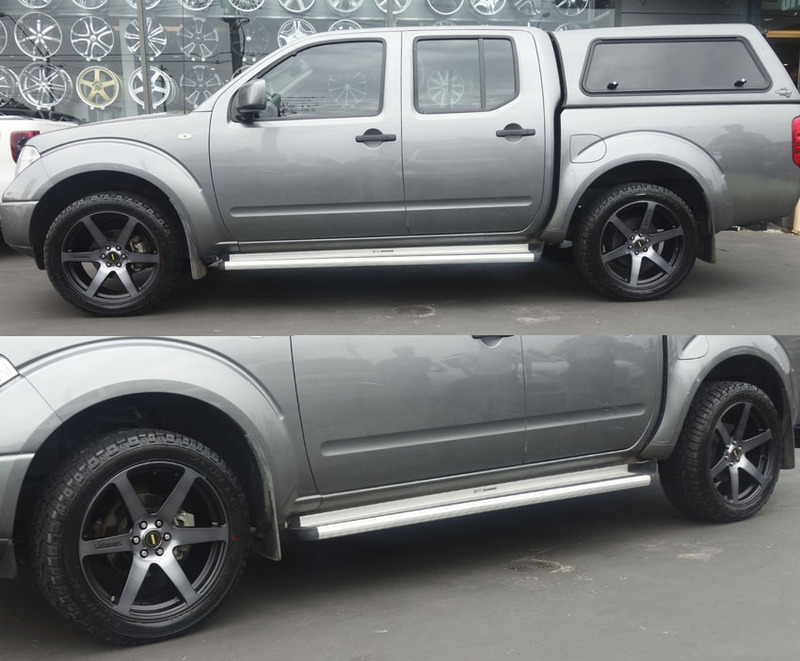 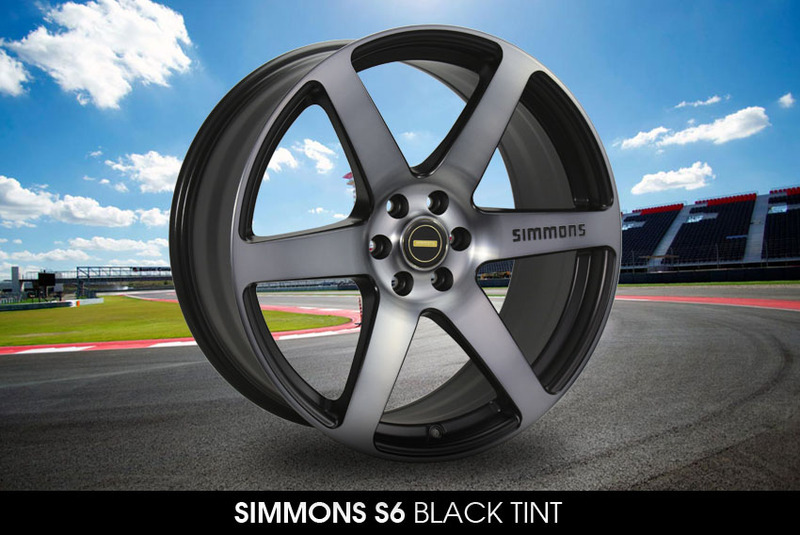 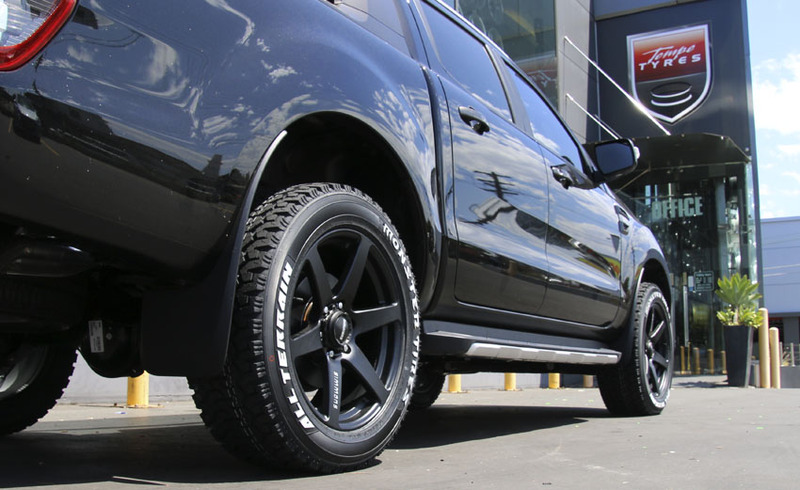 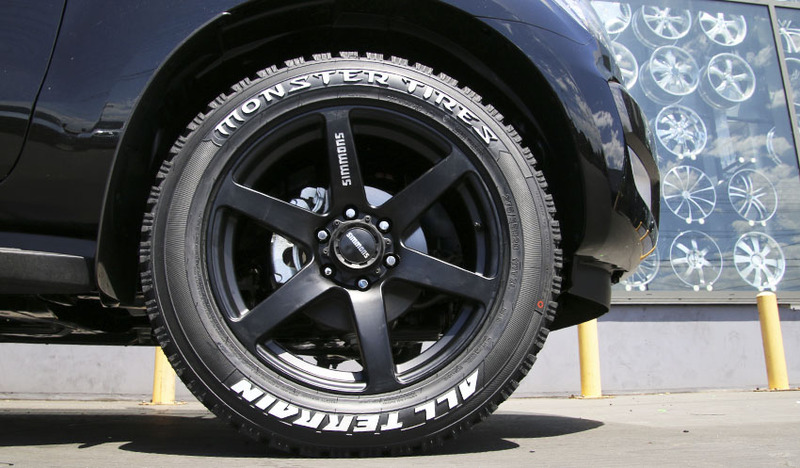 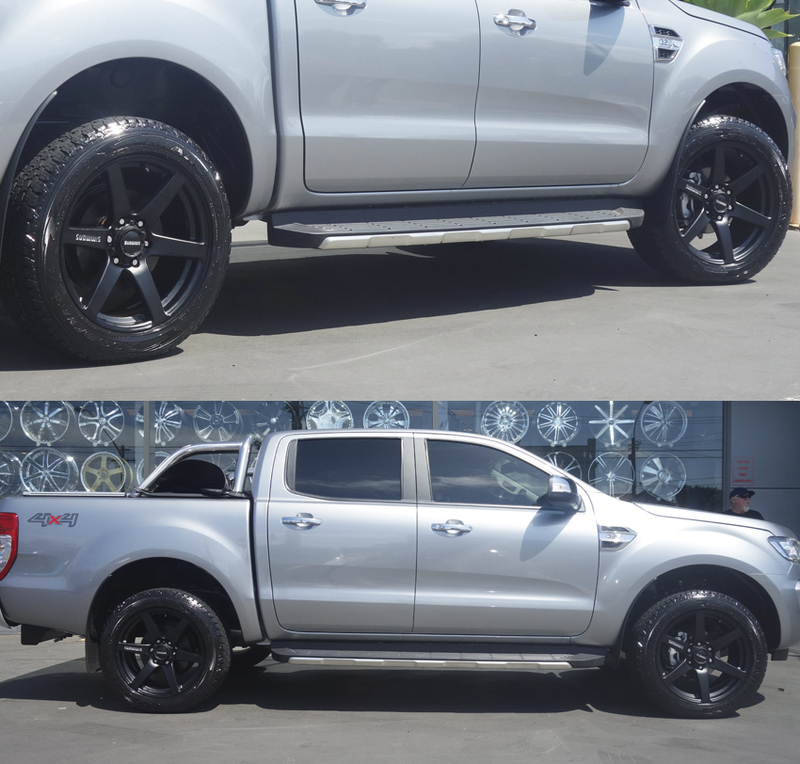 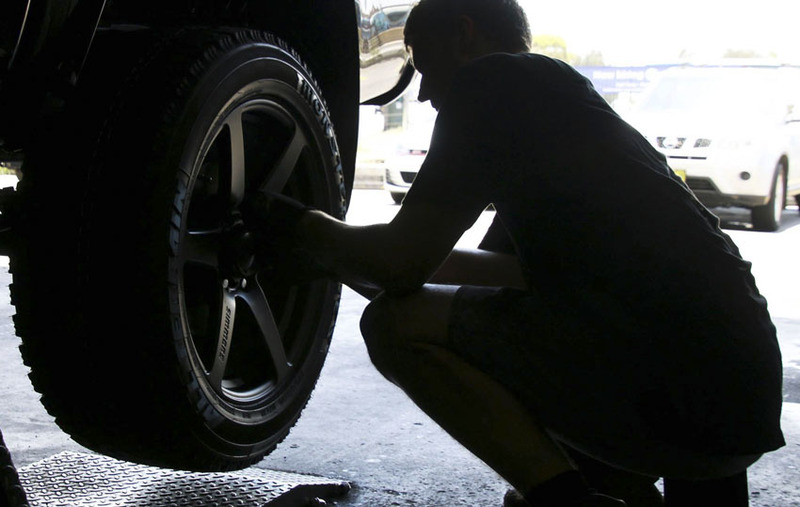 Similarly, Simmons S6S wheels come in size 20x9.0" with outstanding looks in Matte Black Chamfer Edge colours.